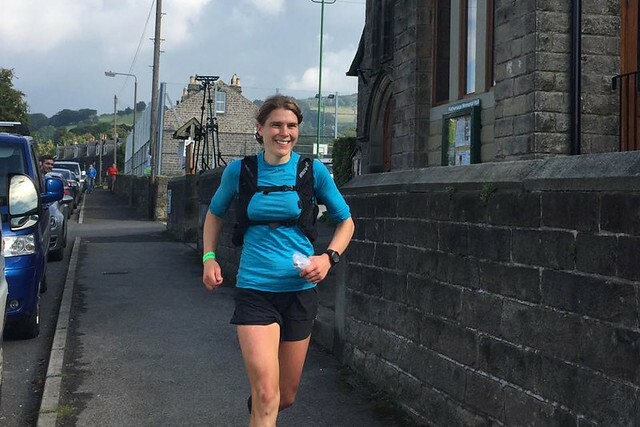 Provisional Peak District Challenge complete results are published here. A BIG thank you goes to all our amazing volunteers and mounatin leaders – without whoms support and encouragement this event wouldn’t have been possible! We also want to thank you the following organisations who supported the Peak District Challenge with prizes and materials this year, we couldn’t have done it without you! A four hour 1-2-1 digital photography lesson with the reknowned photographer Aidan O’Rourke (RRP £120) to reward our event’s best photographer! Frog and Bucket Comedy Club have provided us with four tickets to attend one of their hilarious Manchester comedy shows! Pieroth Wines have donated 5 Prestige Home Wine Tasting vouchers, RRP £99. The package includes wine tasting for up to 4 people in your own home and a complimentary bottle of their flagship wine. Thanks to Hathersage Swimming Pool who have provided all of our participants and volunteers with half price entry to their beautiful outdoor pool. Anatomy Manchester have donated 4 gift vouchers for a treatment session at their health and well-being centre. The perfect way to relax after the Peak District Challenge! Our lucky Gold winner will be awarded a pair of Mountain Bear Ground Control fell running shoes (RRP £80) courtesy of Running Bear! Nomad Travel Manchester have generously provided vouchers for all of our participants and volunteers! Thank you to Unicorn Grocery for supplying us with a special hamper of delicious goodies! Outside Hathersage have kindly given us bags to house all of our goodies! Graze have donated one of their delicious snack boxes for each of our participants. Cintra’s Tea Room in Hathersage have provided us with a £10 voucher at their beautiful restaurant and gardens! Decathlon in Sheffield for donating £50 of vouchers to encourage our fundraisers to raise even more money! Fareshare in Manchester for donating us some delicious fresh fruits and vegetables to form part of our warm dinner for entrants when they complete their challenge! The People’s Operator phone company for the free pay as you go sim cards with £10 of credit for all entrants and volunteers, where 10% of any future money spent on the sim will go to our event’s favourite charity S.A.L.V.E. International. Derbyshire Life magazine for a year’s free Magazine Subscription!